Open 4-14 1-3:00PM.Charming Condo in the Heart of Southeast! 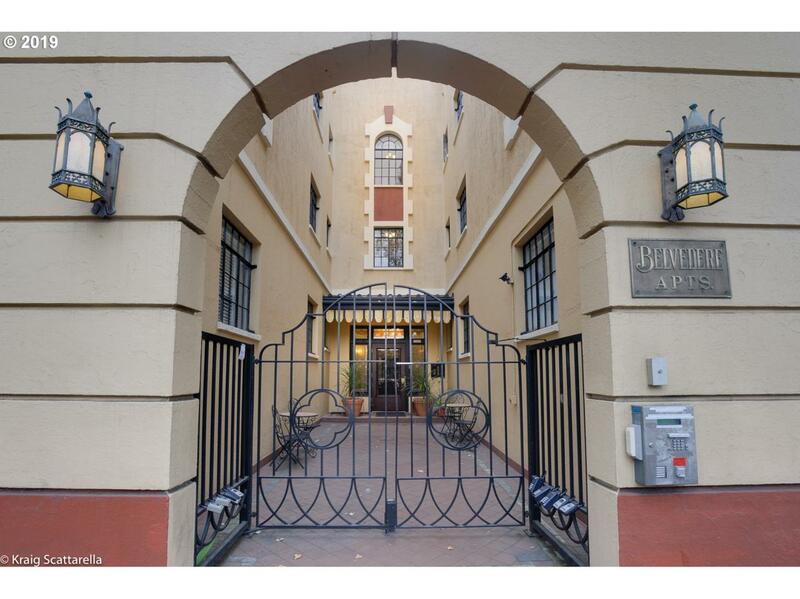 Many Original Features in this Secure Building w/Elevator + an Abundance of Light & Storage. Unit lives Large & Features: New Refrigerator, Range, Washer & Dryer + Upgraded Electric to Accommodate it ('16). New Dishwasher ('17). Building was Painted Interior & Exterior ('16). Oversized Storage Unit in Basement (10X6X8). Close to EVERYTHING: Shops, Restaurants & Transportation. Listing provided courtesy of Soldera Properties Inc.